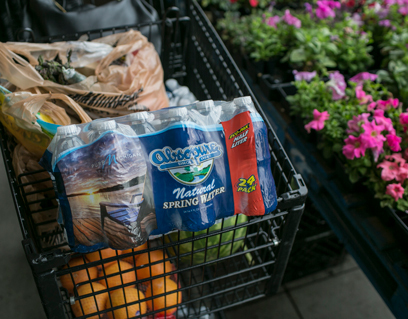 Absopure is the bottled water brand of choice for thousands of grocery shoppers across the country. When you buy Absopure in stores, you know you’re getting top quality water with a refreshing taste. Our clean, crisp water comes in a variety of sizes, types and packaging to suit your preferences – from single-serve bottled water to larger convenience packs. Absopure bottled water is available at thousands of retail outlets across the U.S. Use our store locator to find our bottled water products near you! Learn about our products in stores! 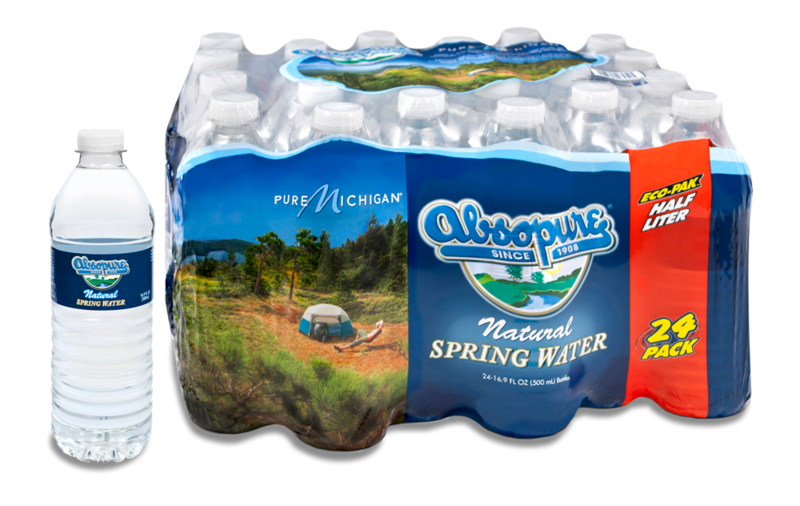 Sign up for Absopure home or office water delivery now and discover how you can get your favorite case FREE.